Last edited by Rahul964; 5th April 2009 at 08:57. 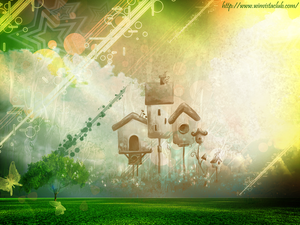 Download WinVistaClub Day Wallpaper - Created by Me!!! Last edited by Rahul964; 5th April 2009 at 08:56.
nice creations rahul, keep the good work on buddy!! !